Where did time go? I still remember how I dragged myself to report back for work last January. It took me months before I got used to writing 2014 from 2013. A month from now, another year will enter and as always, there will be another set of stories waiting to be documented here. 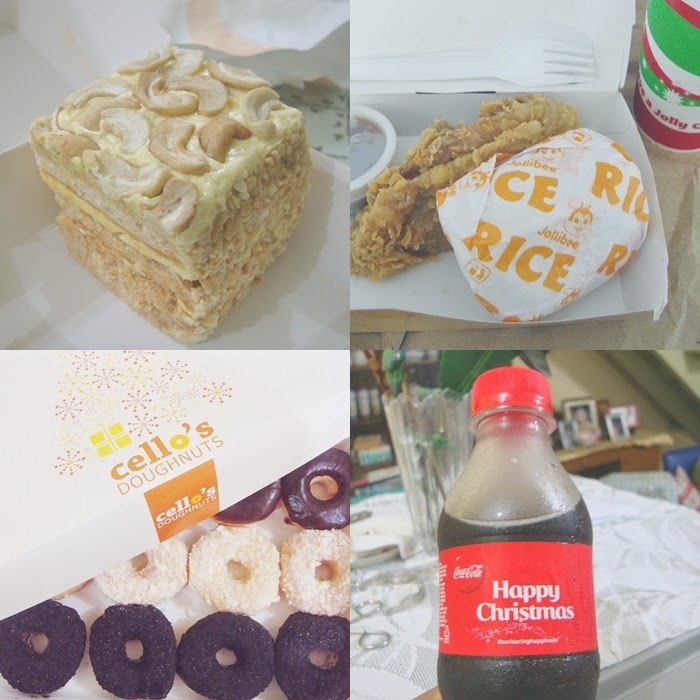 Before I face the last month of the year, let me recount the few beautiful things that happened last week... the last of the pre-Christmas month. Been to the Pink Kingdom - I was sent out to report to another place in the middle of the week. Before going home, I visited one of the largest malls in the world. I wasn't able to buy anything (whew, achievement!). 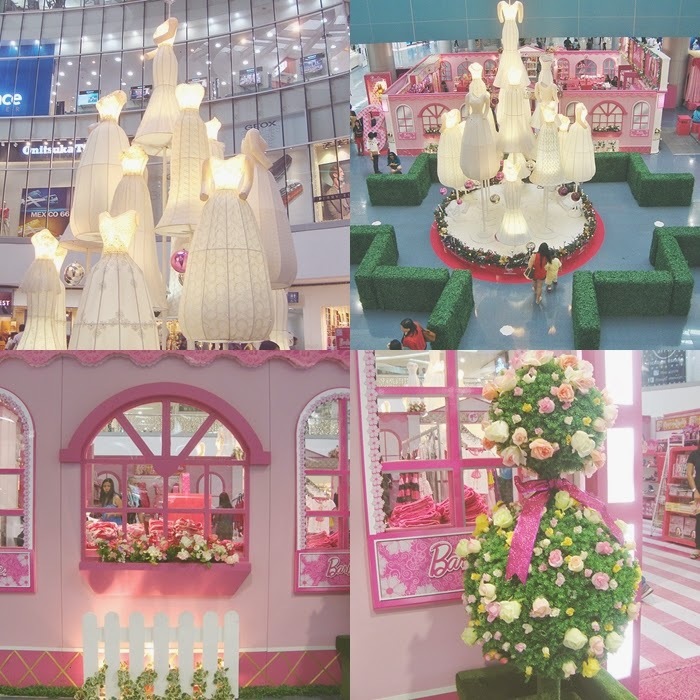 I thought I will be able to leave home with nothing not until I discovered this Barbie exhibit for Xmas. I may not be a fan of color pink but I do appreciate the beautiful kingdom of the pink princess. Mary Grace's Sans rival - is love! The only way to end a bad and frustrating day. Thank you Mary Grace for providing me the most affordable means to happiness. Forever Favorite - Had a really bad morning at work so I ended treating myself with the crispiest and juiciest Chickenjoy from Jollibee. When I return to SG (may ganon haha) treat me sa popeyes ha, favorite din ni giday un eh. P.S. Ako naman puro Jollibee food ang kinain last Sunday. Sayang, I forgot to take a photo for my Weekend Story post. 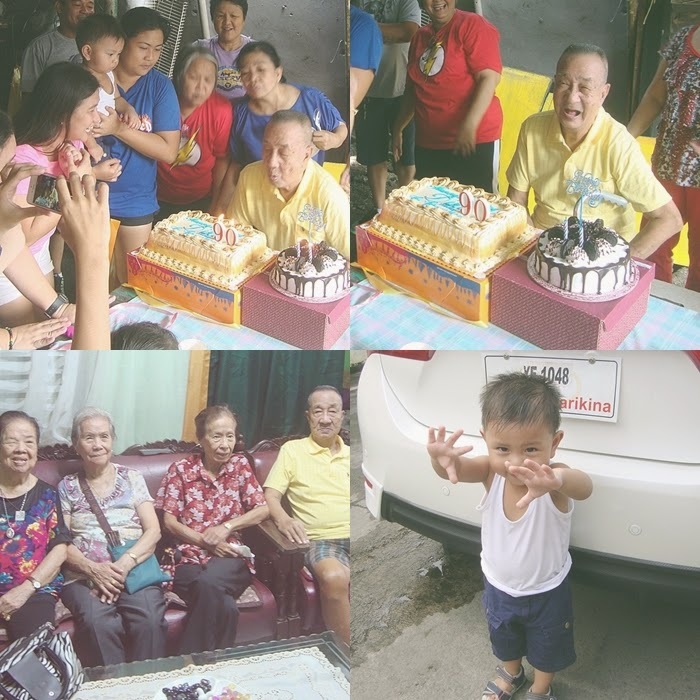 Happy Birthday again to Lolo! :) Sayang sandali lang kame last time kasi hinabol namen sched ng pedia ni Colign. Di ko nakita yang cuuute na boy na yan.